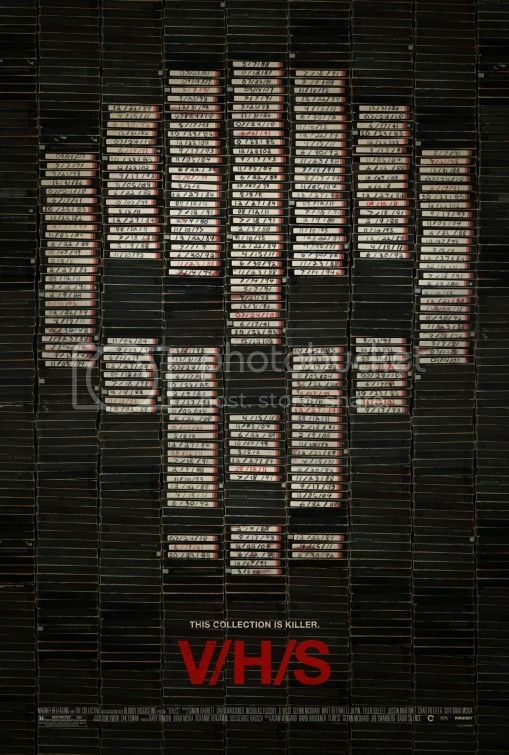 The first V/H/S focused on guys in a creepy house, watching various discovered videos that are among a stack of VHS tapes. Here are the top ten results for this past weekend! 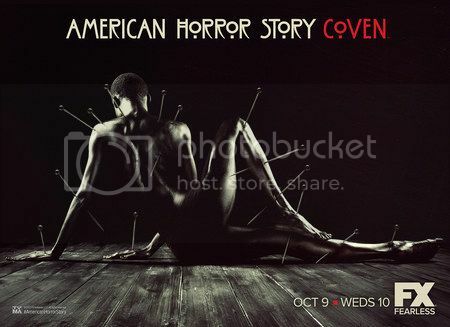 Sadly, there's only one more episode of American Horror Story: Coven! I've been hearing about this remake for some time but now it's official! 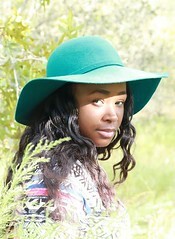 I'm finally recovered from that awful cold! Let's ROLL!!! 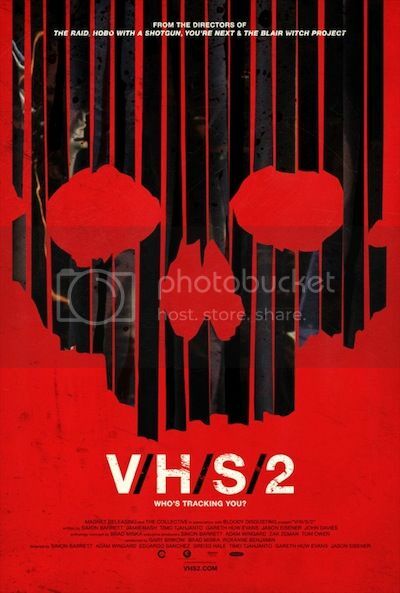 V/H/S is one of those found footage, horror anthologies compiled from the works of different directors. Welcome to 2014!!! It's time to share the list of all the oh-so-delightful horrors that are coming out this glorious month! In the world of horror, it doesn't matter if it's straight to DVD or theaters--horror is HORROR! 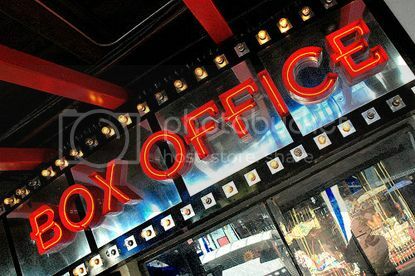 If you've already checked any of the movies out, please let me know; or if you plan on checking any out...let me know anyway! Or! If I'm missing any, LET ME KNOW! Duh!